In this days the hacking group Team GhostShell claimed credit for the hack of servers of the 100 principal universities from around the world, including Stanford, Princeton Harvard, the University of Michigan and also the Italian University of Rome. The hackers named the campaign #ProjectWestWind. The group accessed to the databases of universities stealing hundred of thousand of records, recently in a post on Pastebin the group released about 120,000 records from the breached servers. 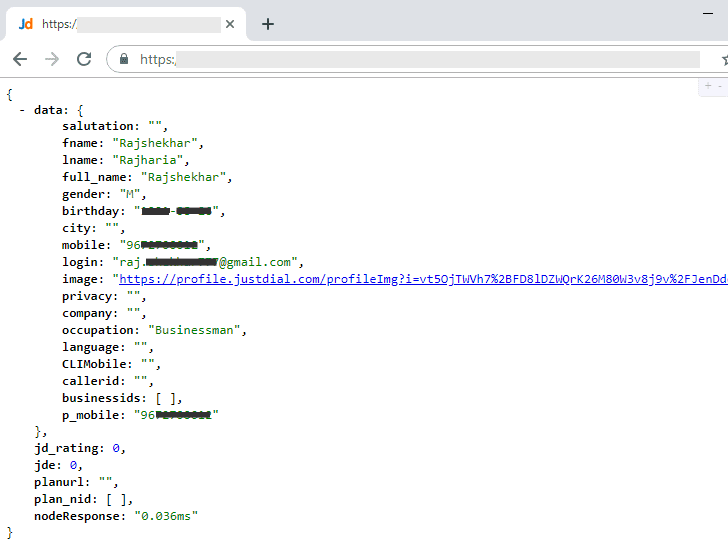 The name Team GhostShell is not new, the hackers are very active, last summer they conducted a campaign named Project HellFire, a massive leak of data, alleged to top more than a million records. In that occasion Team GhostShell, along with two other associate groups, successfully attacked hundreds of websites, the victims of Project Hellfire were very heterogeneous, financial, law enforcement, political organizations and private businesses. The group, which recently claimed credit for several major hacking incidents, in July penetrated into ITWallStreet.com, a recuiting website IT professionals who are searching for financial Wall Street jobs or working with Wall Street firms, and exposed valuable information belonging to tens of thousands of job applicants. Why the hackers have chosen the universities in the last wave of attacks? The group desires demonstrate the “failing educational standards around the world“, in the university system. What is surprising is the large scale attack that demonstrated the lack of defense in what could be considered the “temples of knowledge” and have been discovered vulnerable to offensive. In some cases, the hackers have breached multiple servers at the same university, very unfortunate circumstance that must raise many question on the approach of these institutions to the security. According the official communication of Stanford University, two departmental websites had been violated but no restricted or sensible data was exposed. The blog Identity Finder provided an interesting analysis of the leaked data highlighting that the hackers hasn’t only published the stolen info, but they spent long time to analyze and aggregate them. Probably behind these operation there is also a long study of objectives and a specific strategy, differently of what wrongly people believes. 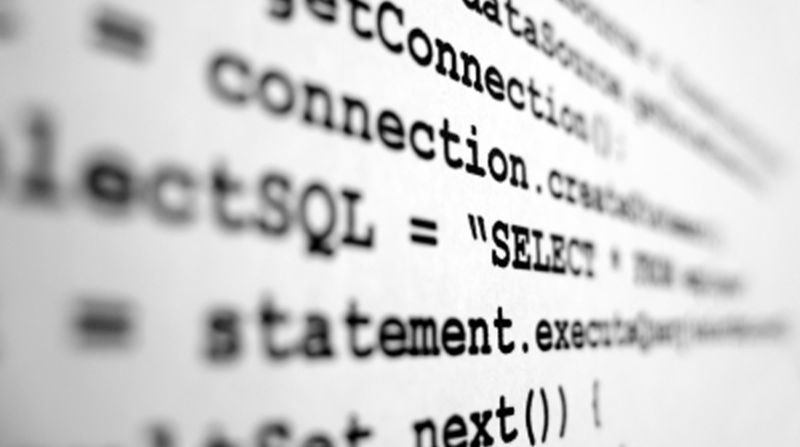 The attacks represent a large breach of SQL database information obtained from various subdomains belonging to more than 50 top U.S. and international universities. The data leaked includes more user’s credentials and information, to aggravate the situation the fact that many passwords were available in plain text format. What lessons should we learn from these events? Firstly never underestimate the cyber threats, especially the operations of groups of hacktivists too often considered, wrongly, too modest and without serious consequences. The university and many other institutions included hospitals and research centers are now run in a disorganized way. Very often each department has its own computer facilities and there is no central coordination. The result is that each of these departments could be used as a starting point for attacks on central structures, it is like having a bunker protected with too many windows open and unattended which have sometimes ignores its existence. Last consideration is related to the costs for the security of many universities, at least in the most prestigious institutes, that are far from negligible. An attack, even in peripheral departments, cannot be underestimated and the responsibility is the same as an attack to the central systems. Consider then that this information may also be used in various ways to infiltrate the structures in the months to come, and sometimes the universities and their students are involved in projects of national interest ….do you think that this should be left unattended?